Do you need a custom, native iOS, Android or Windows app?  Prefer a cross-platform responsive web app? Require a secure backend? If you want it, we can build it. Where others struggle, we thrive. rom iPhone to iPad to Apple Watch - we've built a boatload of iOS apps. A very large, powerful boat. Can your app say, "I'm on a boat!'? Ours can. PiXiL made our mark developing iOS apps. Several hundred iPhone and iPad apps later, we’ve achieved success in almost every category for just about every industry. 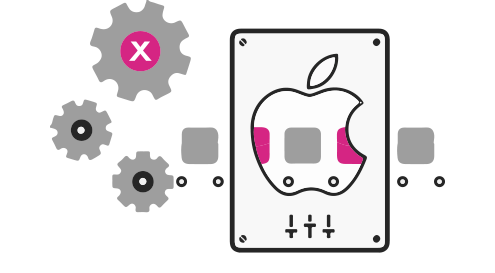 We’re also experienced in Swift, and have the best team of C and Objective-C coders.